Beaubien dives into all things house music with Carte Blanche, mixing the best promos and house classics with an uplifting and inspirational vibe. Soulful vocals, happy keys and rich bass lines bring depth and warmth to her mixes.  Carte Blanche originally aired on New York’s SpinzFM and now makes it’s way home to Vancouver on Save On Radio. The show will explore the many shades of house music (soulful, funky, afro, disco, jackin, deep, future and beyond) and will also feature guest DJs, promoters, dancers and others involved in the global house community. After over a decade as a house music lover and supporter of the local scene, Beaubien was born in 2012 when she made the move from the dance floor to the DJ booth in order to preserve the soulful house sounds she found disappearing from Vancouver. Beaubien holds a 5-year strong residency at The Distillery Bar and had the honour of being the Official House DJ for the Vancouver Street Dance Festival in 2016 and 2017. Better Days, a new monthly event that she co-hosts with DJ Luis Machuca, invites house heads to come together and share the love of house music.